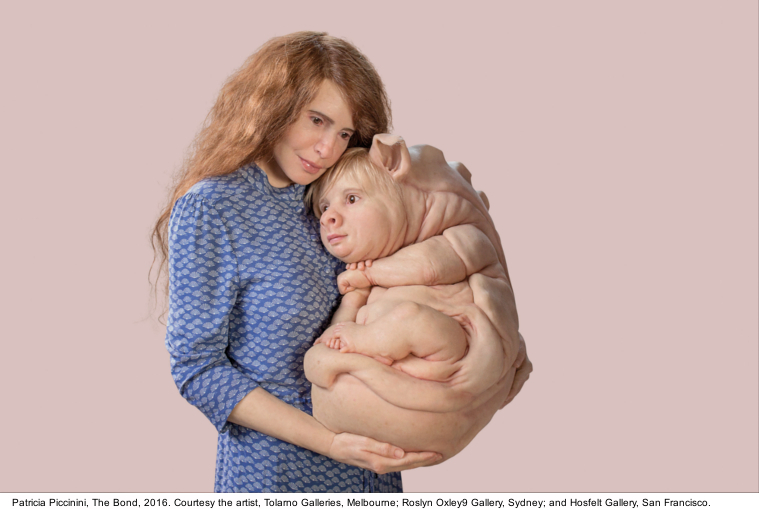 A field of more than 3000 specially created flower sculptures will be among a range of immersive must-see artworks premiering in the major solo exhibition Patricia Piccinini: Curious Affection at Brisbane’s Gallery of Modern Art (GOMA). QAGOMA Director Chris Saines said Patricia Piccinini was one of the most exciting and challenging contemporary Australian artists working today and that Curious Affection was her most ambitious project to date. 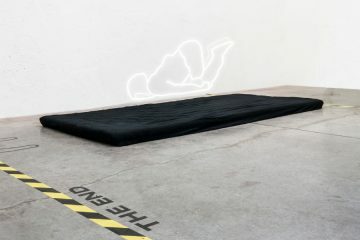 The exhibition occupies the entire ground floor and features more than 70 sculptures, photographs, videos, drawings and a number of large-scale installations, including major new commissions. Influenced by science, nature, fiction and the unconscious, Patricia’s ongoing concern is the social and moral impact of advanced technology on people, animals and our planet. 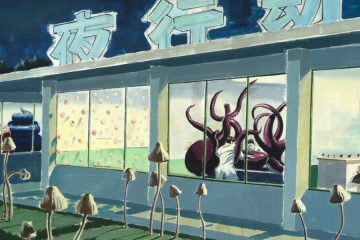 Her fantastical creatures and environments are, in a way, propositions about possible futures which engage us on an emotional level, as they challenge conventional notions of beauty, perfection and the ideal. 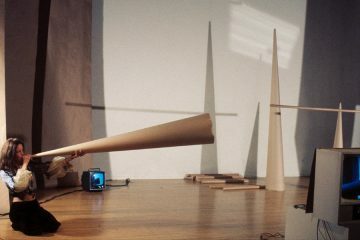 Through this exhibition of recent and major new work, audiences will enter Patricia’s world, a place where the conventional boundaries between reality and artifice are unstable, and our intrigue and curiosity are pulled into the space between. 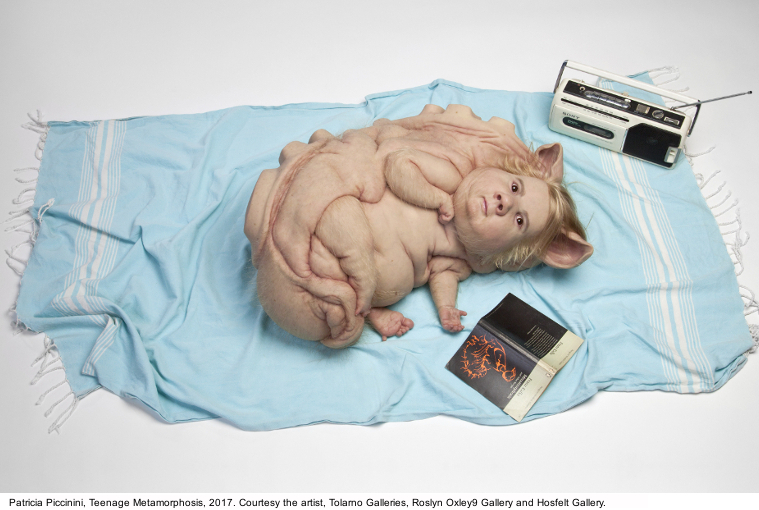 “The works invite you to look beyond the strangeness to make a connection.” Arts Minister Leeanne Enoch said Patricia Piccinini: Curious Affection was the first time a contemporary Australian artist had presented their work at GOMA on such a grand scale. 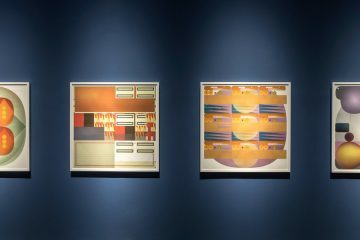 “This exhibition is one of the exciting outcomes of the Queensland Government’s commitment in 2016 of $10.8 million over four years for blockbuster exhibitions at QAGOMA” Ms Enoch said. “Marvel: Creating the Cinematic Universe was the first exhibition to be realised with this investment and it broke QAGOMA attendance records for a ticketed exhibition, attracting more than 269,000 visitors and injecting more than $18.5 million into Queensland’s economy. Exhibition curator Peter McKay said highlights in Curious Affection included Pneutopia (2018), a voluminous inflatable suspended in GOMA’s atrium, Kindred (2018), an orangutan-like mother with two young children and The Couple (2018), a sculpture of a pair in a loving embrace inside an original 1980’s caravan. Patricia describes the imaginary beings in Curious Affection as “almost possible” and “while they are not always beautiful in the conventional sense, there is a compelling sincerity and dignity about them” Mr McKay said. 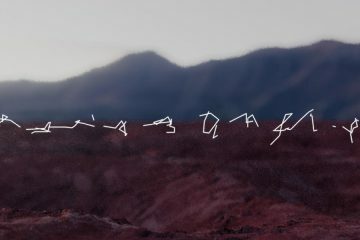 The opening program for the exhibition includes a keynote address by Patricia, conversations focused on science and art and our changing understanding of nature and the species divide, and walking tours through the exhibition. Piccinini’s free Children’s Art Centre project Curious Creatures also encourages under eights to enter another world. The inviting burrow-like space is home to fantastical, mole-like creatures. Children can explore the nooks and tunnels of the space while interacting with the soft and tactile forms. An Up Late program in conjunction with Curious Affection will be presented across five Friday evenings from 8 June to 6 July, with live music by local and international acts, bars and floor-talks. The Curious Affection film program at GOMA’s Australian Cinémathèque will showcase a wide range of science fiction and horror classics, together with beloved animations and documentaries.The exhibition is supported by Principal Benefactor, the Neilson Foundation, and Major Partner, Tourism and Events Queensland.